How to trim a beard. Trimming a beard does not always come off as something as easy as it sounds. Gone are the days when growing an impressive beard was just a matter of days and all you had to do was stop shaving, but a little periodical instances of pruning the beard are now necessary or else today’s trends won’t let you get much ahead in social scoring. With today’s demanding fashion culture, an overgrown beard may show to outgoing manliness but may not favor you much in dating, employing, etc. And this is why you need to know why rightfully trimming a beard is a lifeline of an option. 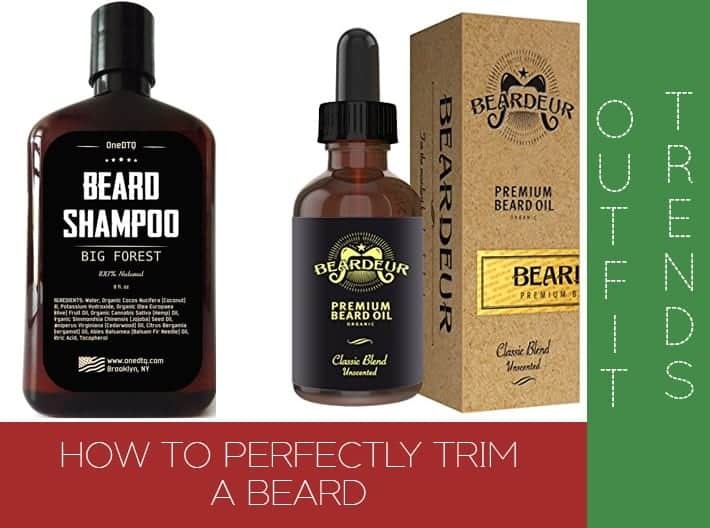 These tips will surely assist you in keeping your face fur in check at all times and never would you out cross the limits of a socially acceptable beard look no matter which style you prefer with your face cut. So, have a look at these handy tips to keep your ideal beard look locked and never miss out on all the great first impressions. Follow these steps and tips and match your beard look with every single swag look you put on. From nailing the first dates to the impressionable interviews and all the instances that require your best look. Above all, you should keep in mind, some handy beard-trimming tools that will assist you in every way possible. A comb or brush so you can easy detangle your hair strands. Scissors for detailing and cutting the layers accordingly. For trimming, you can get high-grade clippers which are the best option. For softness and utter moisturization, a beard oil or a standard moisturizer would be best. Now we will be briefing you with some steps on how you should go about trimming your beard from scratch and not mess up with something as crucial as this. Step 1 is all about getting your hands on the right kind of beard shampoo because once you do that, the rest would be much easier. 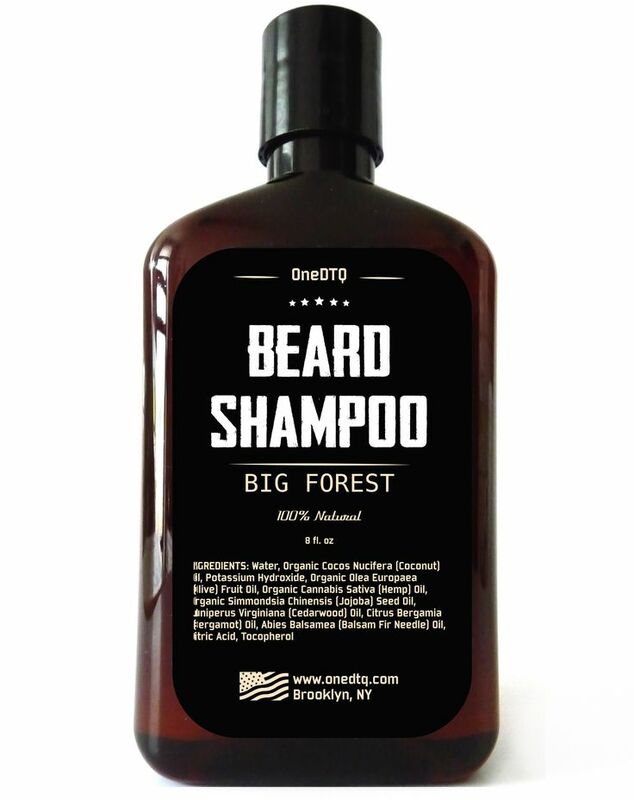 The right beard shampoo will help your beard get conditioned all suitably and will surely soften the hair to the core, which makes the step 2 much more easier. For the ultimate choice of a brush that make things easier for you, note down this step. So, for the precision in the previous step, what you should do is, get a brush and run over your hair strands before cutting them. This will stand them out and will also highlight the length of each strand so you can catch any disorder and trim them appropriately. Now, you have successfully reached the phase of utilizing clippers. Clippers will help you trim everything to an even length. We know it could be a risky option because you can accidentally cut everything a bit too short but it’s also the best guide. To trim your mustache you can run the shorter guard of the trimmer over your upper lip. The alternative to some mismanagement with clippers would be scissors since you cannot possibly mess that up. Would could happen with your use of clippers is that you may not have a steady hand which is not that great deal of a problem but you can’t trim with clippers, then. But what you can do is to comb all of your hair down over the upper lip and trim away anything that covers the upper lip. If that does not work out, scissors is your go-to option left. Once you have entirely trimmed, you must remember to brush your hair downward and also remove the guide comb that may have any traces over your upper lip. If required, scissors are not a bad option for this at all. Now the another major step to getting this done and dusted, and all too flawlessly, is with the trimming of the neckline. The safest way to trim your neck while trimming the beard is to initiate with just the one-inch area above your Adam’s apple to ensure accuracy. You must be shaving in this area in a way that wraps around the jawbone and the underside of the chin. Now the final practice would be to just simply put on a suitable beard moisturizer or a healthy beard oil to get the best results out of your effort. Your beard will surely soft and healthy for hours and make up for all the rough trimming and cutting you just performed. Go for some lightweight oils that have got the ability to retain moisture in your hair. Your skin will also soften and will get the charge of putting up with unruly beards and mustaches. At times, men also face the occurrence of itching and drying after shaving so that can be avoided as well.